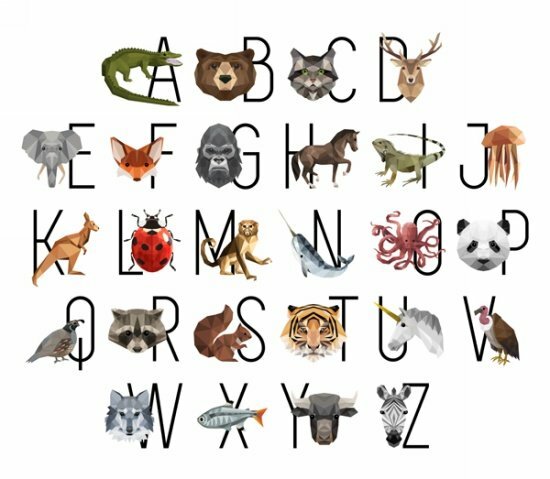 Hoffman ZOOKEEPER Alphabet Panel. Digitally printed, 100% cotton. Panel measures 37" x 43".